K.D. 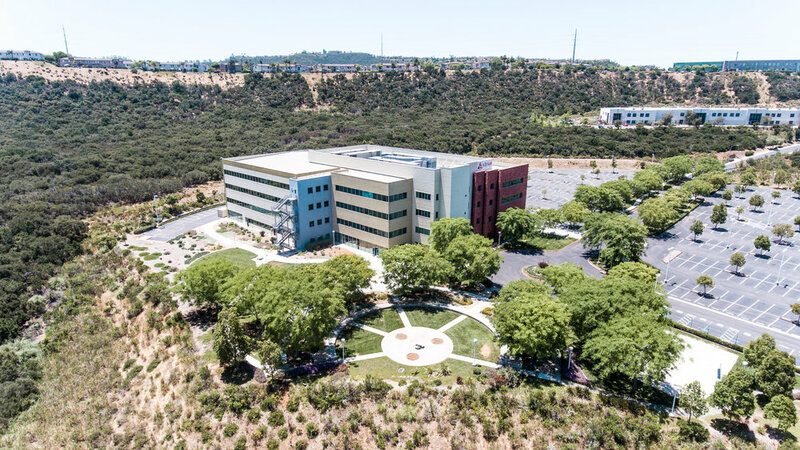 Stahl Construction Awarded Renovation of Scripps Summit Pointe — K.D. Stahl Construction Group Inc.
We have just started the Interior and Exterior Renovations of the Scripps Summit Pointe Project.